Liverpool have ignored the rivalry that exists between them and Chelsea by making a surprise move for the Blues youngster Isaac Christie-Davies. The Reds tabled an offer for his signature last month and according to common Goal organization, through their verified Twitter account, the Merseyside club have finally captured the youngster’s services from Stamford Bridge as he signed a two-year contract. Liverpool Echo claimed last week that the Reds were closer to the deal which was finally completed last night. The young midfielder joined the Reds on a free transfer as he is no longer contracted to the Blues since last month when he reached the end of his contract with the Stamford Bridge outfits. 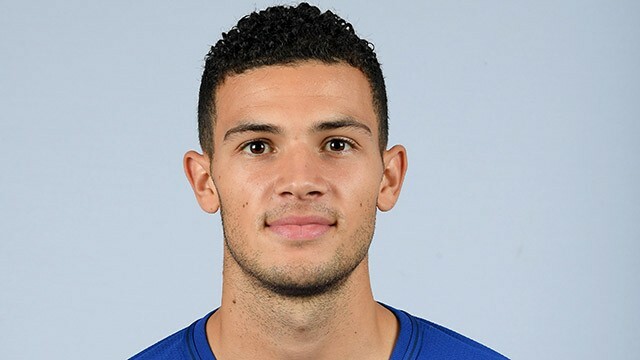 Christie-Davies featured in 19 matches for the Blues youth team last season but failed to make his senior debut for the club throughout his stay at Stamford Bridge. He has directly involved three goals – two assists and a goal. However, his move to Anfield Stadium looks like a bad decision, considering the quality of players vying for a place in Klopp’s starting lineup. The Reds have captured Fabinho and Keita’s signature, both of whom are guaranteed regular action at the centre of the park. It might be too difficult for Christie-Davies to break into Klopp’s first-team squad, which means he could be loaned out to other clubs so as to get regular first-team experience.